Arrive Delhi. Assistance and transfer to the hotel. Overnight in Hotel. 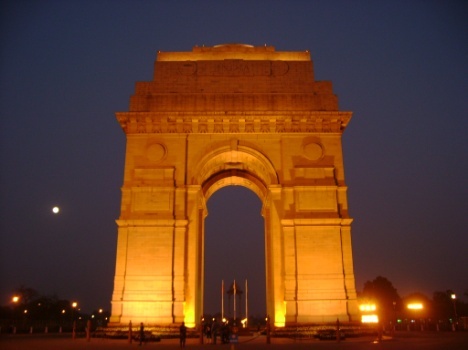 Full day sightseeing tour of Old & New Delhi visiting the Red Fort, Jama Masjid, Parliament House, Birla Mandir, Memorials to Nehru and Gandhi. Later visit the Qutab Minar, Humayuns Tomb, etc. Overnight Stay . 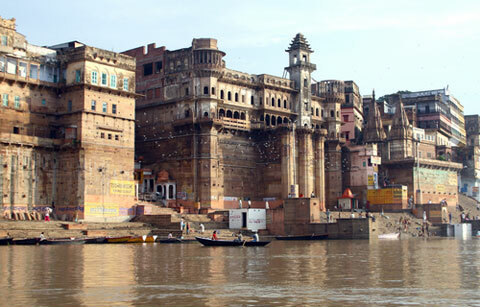 Morning transfer to airport to connect flight fro Varanasi. On arrival check into the hotel. 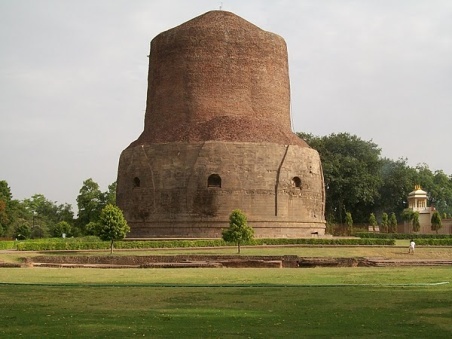 Afternoon excursion to Sarnath, where Lord Buddha preached his first sermon. Return to the hotel. Overnight stay. Morning early depart for a boat ride on the Holy River Ganges viewing the sunrise and the religions rites being performed on the River bank. After breakfast leave for full day sightseeing visiting Bharat Mata Temple, Durga Temple, Tulsi Manas and the Banaras Hindu University. Overnight in Hotel. Overnight stay. 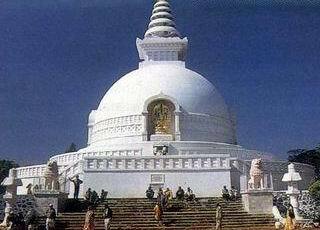 Morning depart by surface for Bodhgaya (260 kms / 7 hrs drive) the place where Lord Buddha attained enlightenment. On arrival check into the hotel. 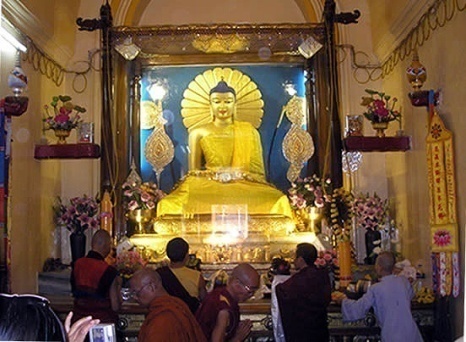 Afternoon Visit Bodhgaya Temple. Overnight stay. Morning depart by surface for Rajgir (70 kms / 2 hrs.) 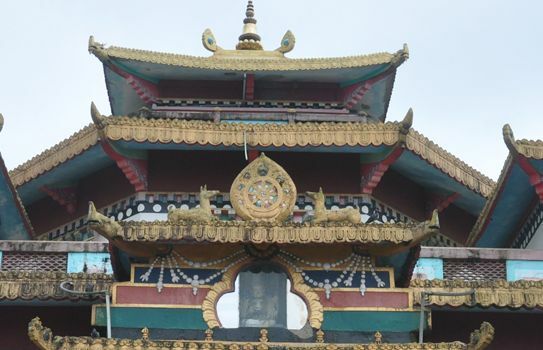 Visit the Vulture Hill, World Peace Stupa and Bamboo's Garden. Later drive to Nalanda (14 kms) and visit one of the oldest Universities of the world & International Centre of Buddhist Studies. Continue drive to Patna (145 kms / 4 hrs). Check into hotel. Overnight stay. 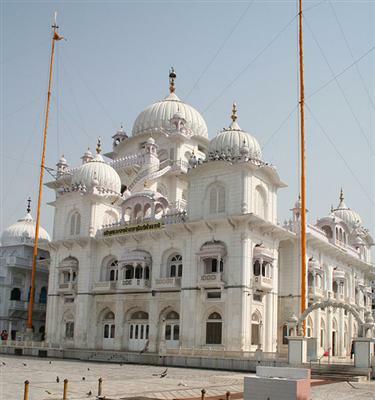 Morning visit Patna Sahib & Patna Museum. Later transfer to airport to connect flight for Calcutta. Rest day free for leisure. Overnight stay. Early morning visit the flower market on the riverbanks in Howrah. This is followed by a boat-ride on the Hooghly. 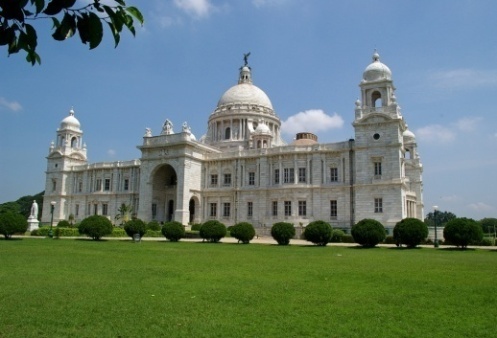 The afternoon sightseeing of the metropolis includes the imposing Victoria Memorial, St Paul's Cathedral and the Indian Museum that houses one of the best collections of Indian art. In the evening transfer to Sealdah Railway station to board Train and spend the night in the comfort of air-conditioned sleeper, Overnight Train. Arrival at New Jalpaiguri Railway Station met with and proceed by surface to Darjeeling. 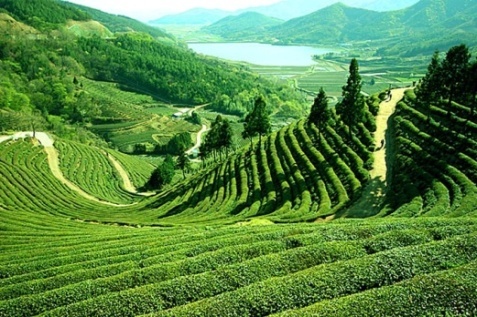 A favorite hill-station of the British to escape from the heat of Calcutta, Darjeeling is surrounded by tea gardens and has magnificent views of the snowy peaks of Kanchenjunga. Overnight stay. Early in the morning drive up to Tiger Hill (9000 ft) to see the spectacular sunrise over Mt. Everest and Kanchenjunga, visiting the Ghoom Monastery on return. Later visit the Himalayan mountaineering Institute and a local tea garden.. Morning depart for Kalimpong (51 kms / 1 ½ hrs). On arrival check in the hotel. 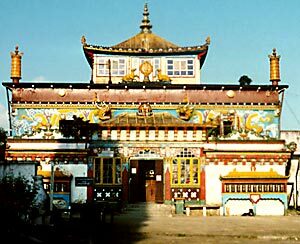 Afternoon, visit local monasteries and flower nurseries. Overnight Stay. In the morning after breakfast visit Dello Hills and Dr. Graham`s Home and a Flower Nursery. In the afternoon drive from Kalimpong to Gangtok (85 kms / 3 hrs). Overnight Stay. 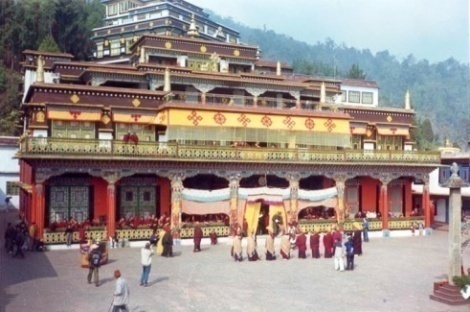 This morning take sightseeing tour that will cover Rumtek Monastery, Deer Park, Droul Chorthen, Research Institute of Tibetology, Directorate of Handicraft & Handloom and Enchey Monastery. 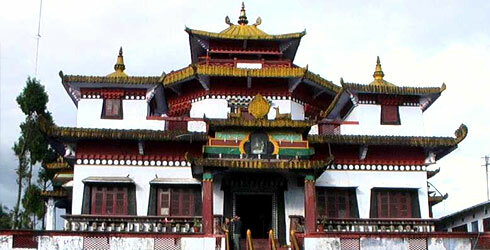 The afternoon is free for you to explore Gangtok on your own. Overnight Stay. 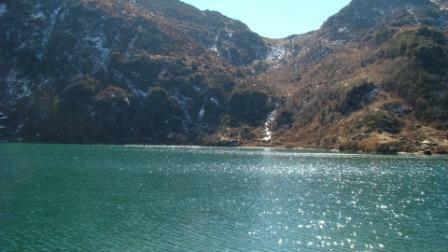 In Gangtok.For a truly unforgettable experience, visit the sacred and serence Tshangu Lake (3780 m, 12400 ft). The lake remains frozen for the greater part of the year and comes alive during May to August when rhododendrons, iris, primulas, and poppies burst into bloom on its banks. Overnight Stay. Morning depart by surface for Bagdogra (115 kms / 4 ½ hrs) and connect flight for Calcutta. On arrival transfer to hotel. Overnight stay.